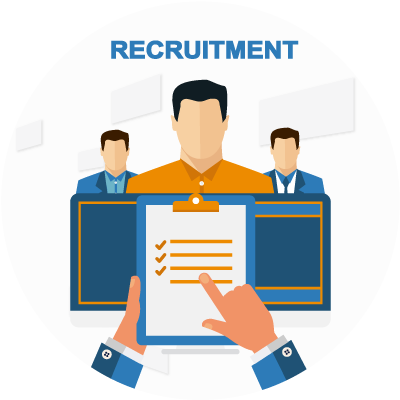 HUMAN RESOURCE | Synconics Technologies Pvt. Ltd. 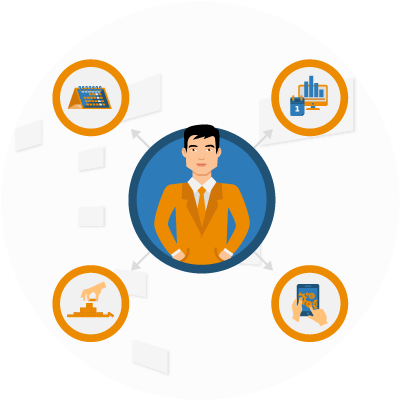 Create employee profiles: Gather all information concerning each employee at one place. 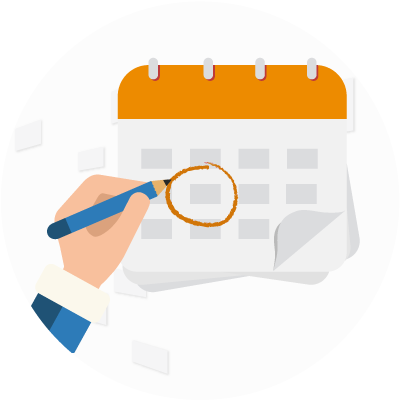 Manage contracts: Keep track of your employees’ status, job titles, contract type, dates and their schedule. Manage timesheets: Create weekly and monthly timesheets and follow the time spent by your employees on projects. Handle attendance: Keep track of your employees’ presence at work. 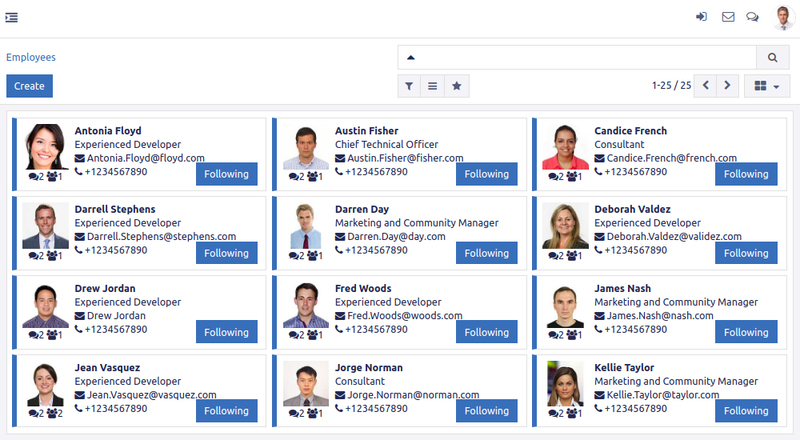 HR managers can easily report employees' monthly presence with the menu entry and state. Manage leaves: Manage holidays, legal leaves and sick days. Enterprise social network: Follow employees and documents, join discussion groups, share files and chat in real time. Gamification: Design challenges, goals & rewards with clear targets and objectives to drive engagement and reward your employees’ performance. Dashboards: Get a dashboard per manager. Track time & attendance: Weekly or monthly timesheets with optional attendance tracking. Keep track of the employee hours worked and sort by project, client or tasks. Easily access statistics to record and analyze timesheets as well as check each employee's attendance. 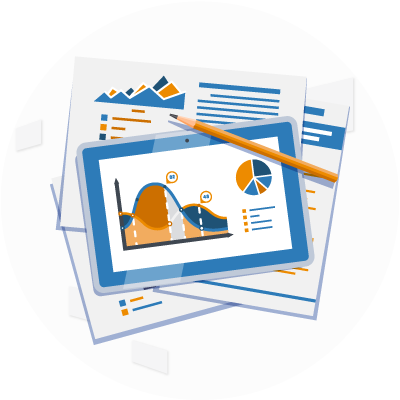 Integrated accounting automatically posts reports based on time spent in projects providing real-time data. Leave management Simplified tracking for employee vacation and sick days. Employees enter their requests (paid time off, sick leave etc). Managers decide to either approve or refuse time off requests. Notification is sent to the employee and their calendar is updated automatically. Expense Management: Manage employee's daily expense with expense receipt attachment, Review expense and validate it or refuse with comment. 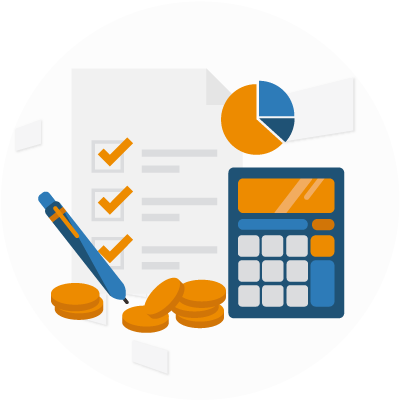 Employees can easily submit and justify expenses. Managers can review all expenses and either approve or reject individual requests as needed. Once approved, expenses are immediately updated in Accounting. Easily set up your evaluation process and calendar. Design form-based questionnaires to collect feedback from everyone in the company, from employees to managers, as well as self-evaluations. Automate the entire process so that you can focus on people, not administration duties.